Founded in 1388, the University of Cologne is one of the oldest universities in Europe. The Cologne Summer Schools Program offers courses in various university disciplines, all designed to broaden basic and advanced knowledge. 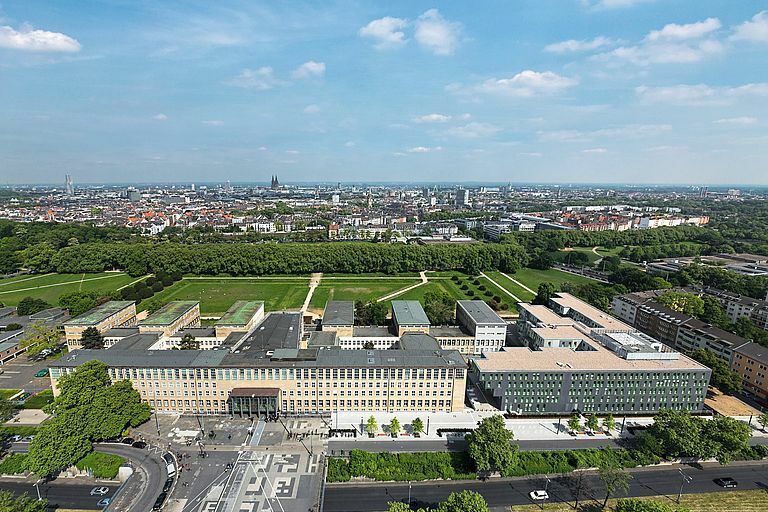 The Cologne Summer School on Personalized Medicine is going to take place on the 5-19th of July 2019, and the deadline for signing up is the 31st of March 2019. For more information about the event refer to this brochure or this website.